Location-based ads are serious drivers of value, as long as you handle them properly. Proximity marketing is a system of advertisement that uses location-based technology to engage with customers via applications on their mobile devices. These notifications can be used for retail advertisements, check-in applications (like Foursquare), payment gateways, and more. Naturally, proximity marketing is making waves in large cities, airports, malls, and any other locations that feature substantial foot traffic. Effective proximity marketing can support your business in numerous ways, from driving customers from the street into your store to priming customers for purchase after they’re inside. However, this process is still new, and marketers and business owners have undergone plenty of trial and error about how to handle proximity strategies properly. For all of its benefits, proximity-based advertising presents several new challenges that business owners should be aware of. This is a no-brainer, but it bears repeating: Get your customers’ permission before sending them ads. Yes, most proximity marketing requires users to opt-in by downloading an app or agreeing to a service but make sure you’re clear about your intentions when they sign up. Even though data indicates that 53 percent of customers are willing to share their location for more relevant ads, we’re all guilty of agreeing to Terms of Service or accepting app permissions without really looking them over. Be upfront about what you’re using their information for and give them a way to opt-out, if they choose. Although users will have already opted-in to your proximity ads, you can’t just send them whatever you want. According to the research by PricewaterhouseCoopers, the two most important elements of mobile advertisement are relevance and location-specific outreach. Clearly, personalization drives marketing success. 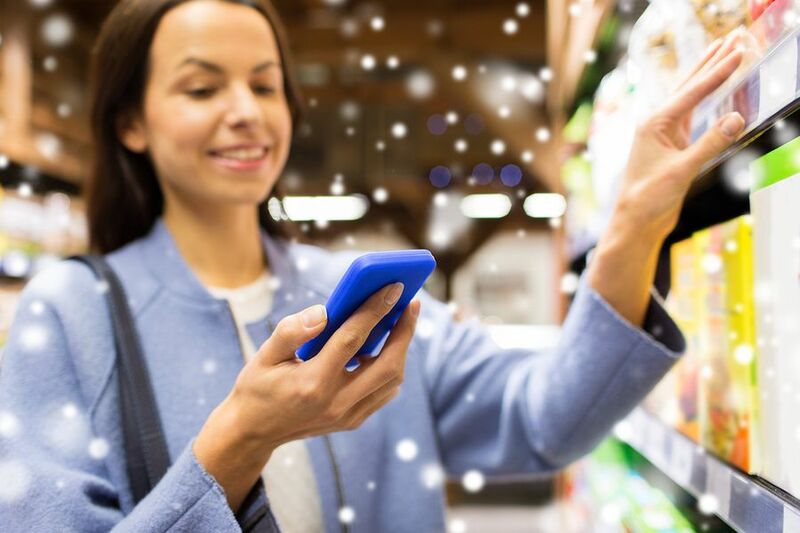 Businesses can make this process easier by tying app beacons into their customer loyalty programs and CRM systems to back advertisements with consumer data. Use your records of past customer behaviors and purchasing history to learn what types of ads will produce the best results. Consumers are sensitive about mobile advertising that comes across as spam, whether they’re in-store or not. Research shows that one in-store beacon during a customer visit is fine: 45 percent of customers engaged with it. Two beacons, however, crosses the invisible line and contributes to a 313 percent drop in application usage. Be conservative with your ads, and remember the above rule about using your customers’ data to craft ads they actually want to see. Location-based beacons require applications to work, presenting business owners with a choice: Integrate your own app into your proximity marketing strategy, or use a third-party app. Outsourcing your beacon app saves you the trouble of building and deploying your own application (assuming you don’t have one already) but also shifts control of the content out of your hands. Many business owners find that this loss of ownership of the content platform isn’t worth the tradeoff. Examine your business and be your own judge. Take a step back and ask yourself why you’re implementing proximity marketing. Is your goal to upsell customers inside your store? Or is your goal to create more value for your loyal customers with rewards? Whatever they are, your goals will determine how best to structure your proximity marketing. For example, consider a hardware store that wants to encourage more in-store spending. The store can encourage customers shopping for a power drill to scan the bar code with their device. This can bring up an informational video on their device that discusses various accessories—like drill bits or custom attachments—that the customer may also be interested in. 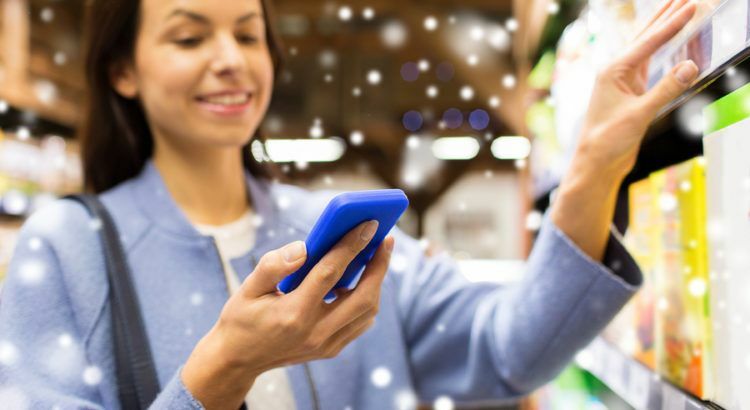 Other strategies, such as those offered by marketing apps like Shopkick, incentivize customers with points for in-store behaviors like scanning bar codes, purchasing or submitting receipts. Whatever tools you use, make sure that your business goals are the primary drivers of your strategy. Above all, business owners must remember that proximity marketing isn’t just a one-off strategy for making the sale. Location-based ads are a new aspect of a growing push towards mobile marketing. As such, your proximity ads require the same time, personalization, and commitment as every other part of your marketing framework. Determine your audience, get their permission, and send your ads with care. Succeeding with proximity ads can be a tightrope walk, but the rewards make it well worth the effort.